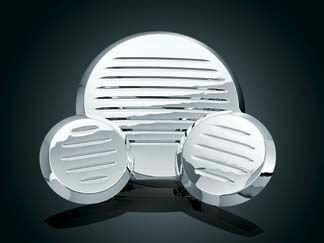 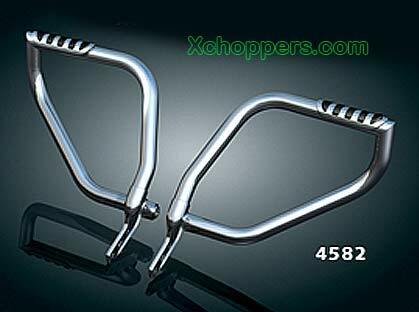 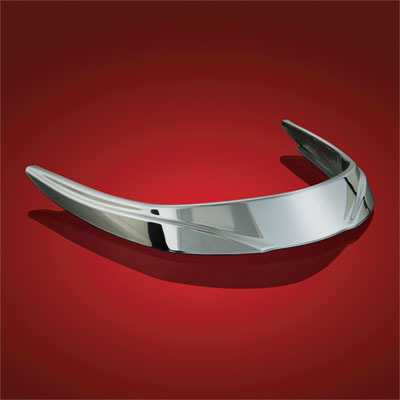 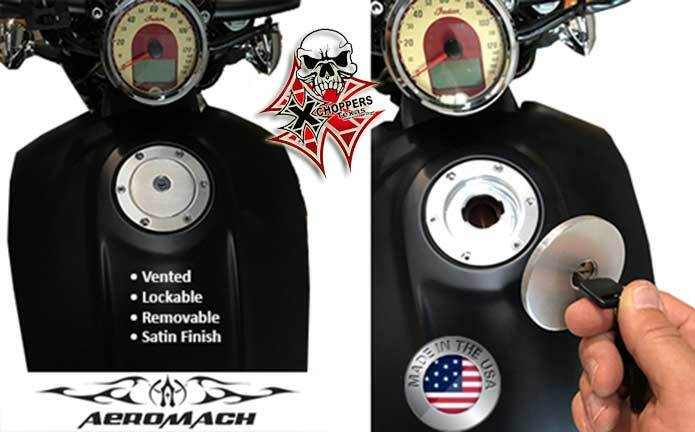 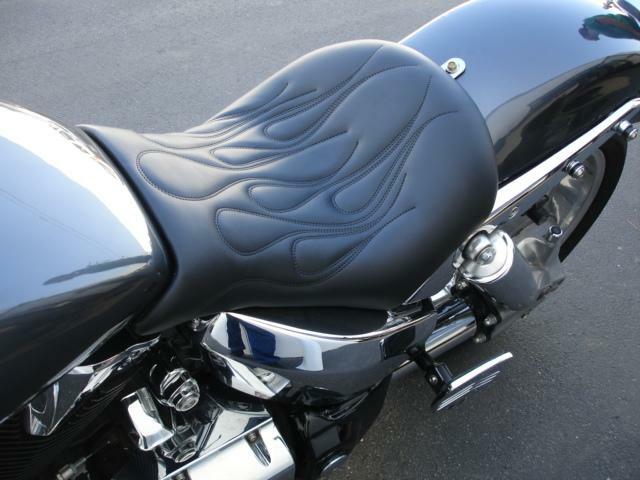 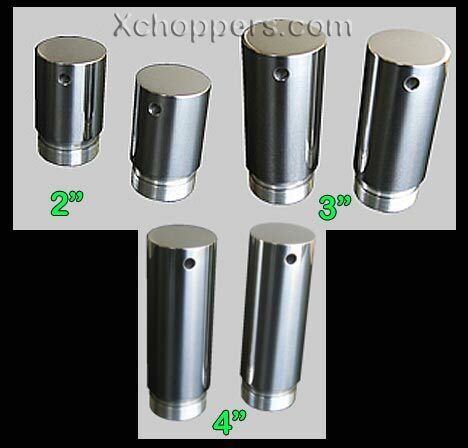 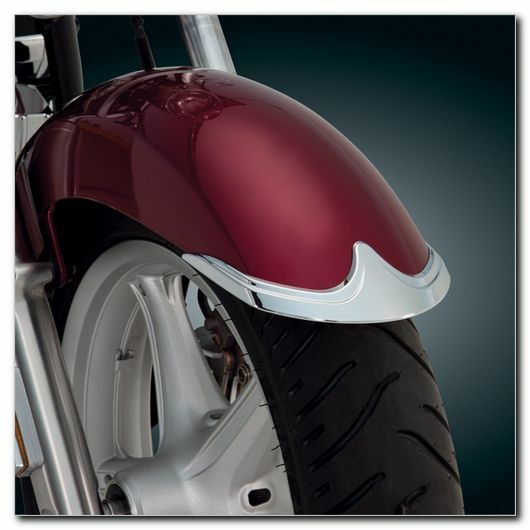 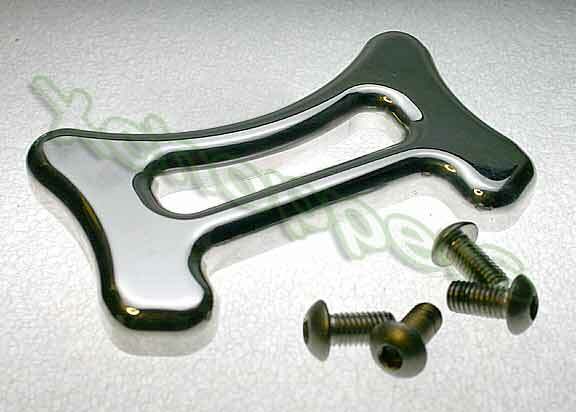 Dress up your plain chrome engine covers with these racy, speed-lined engine cover inserts. 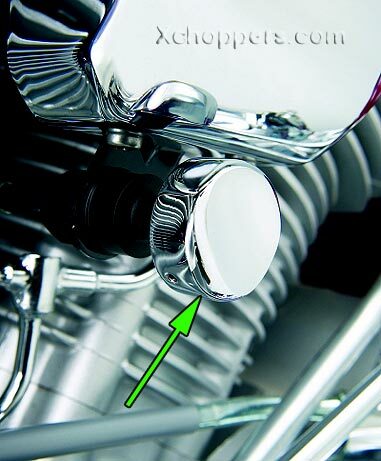 Sold in sets of three, our molded ABS chrome plated inserts stick to the smooth clutch, timing, and left crankcase covers adding depth and a machined from billet look. 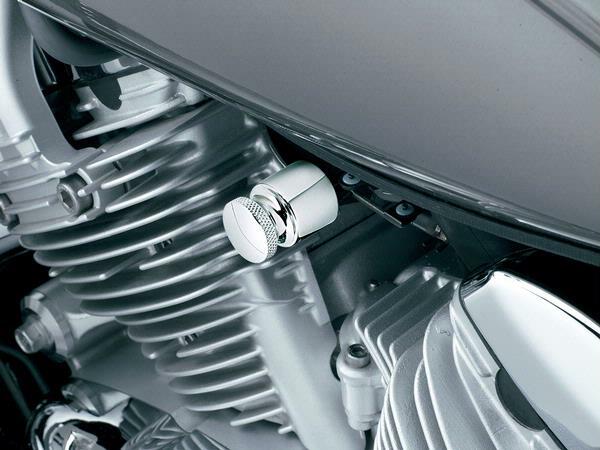 Easily installed without tools. 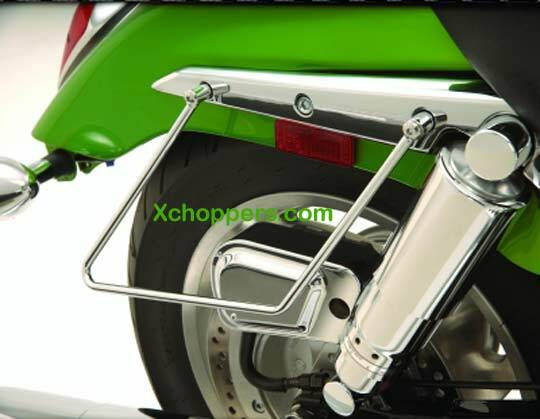 Easy way to dress up the bike without needing any mechanical ..